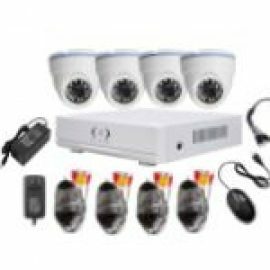 Recently in Nigeria the need for CCTV surveillance security system in every house has become very important in guiding once property, family and helping police track down criminals. 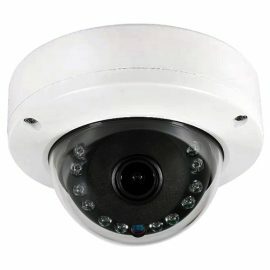 The initial hindrance for most people in Nigeria for not getting a CCTV system installed was the high price of getting it but lately the prices of CCTV cameras have become very affordable that all homes can now get one installed as for example a four (4) camera CCTV system can be installed for less than N70,000. 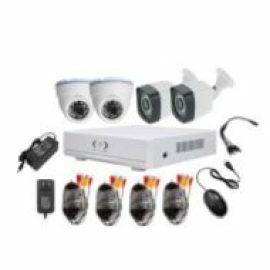 Now that CCTV cameras are quite affordable most homes face the challenge of power supply to power the CCTV cameras and system, for a CCTV camera to be very effective it should be active 24hrs everyday which seems to be impossible going by the current power situation in Nigeria. Another problem people face is the running of wires all over their house, personally I find that disturbing when I see truncking pipes running all over the wall, come on this is 21st century. 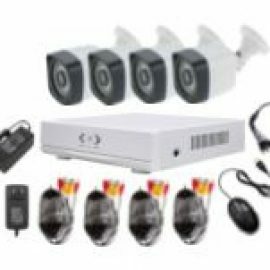 To tackle the above hindrances which people face and make them shy away from installing CCTV cameras in their homes we have a particular product that will solve all that. 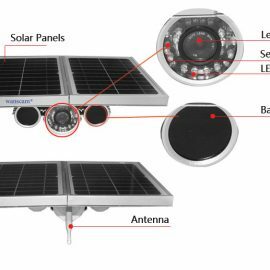 “Solar powered wireless camera” this product that run 2 days completely without sun, which means with sunshine it will run continuously. 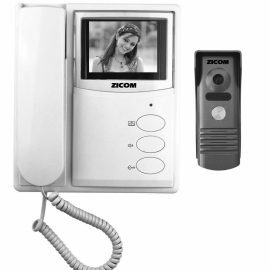 The camera can be viewed and controlled on any device (PC, iPhone, Android, Windows mobile, etc) without internet within the range of 30 meters with obstructions and 50 meters straight without obstructions and can also be viewed and controlled remotely from anywhere In the world with internet access. 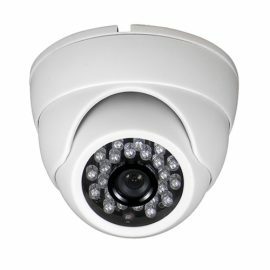 The product is cost effective as it also cut the high price of CCTV cables which are known to be very expensive. Note: This solution can be applied to a complete CCTV surveillance system other than just a single camera. i.e we can use a single solar panel and solution to power more than one camera. 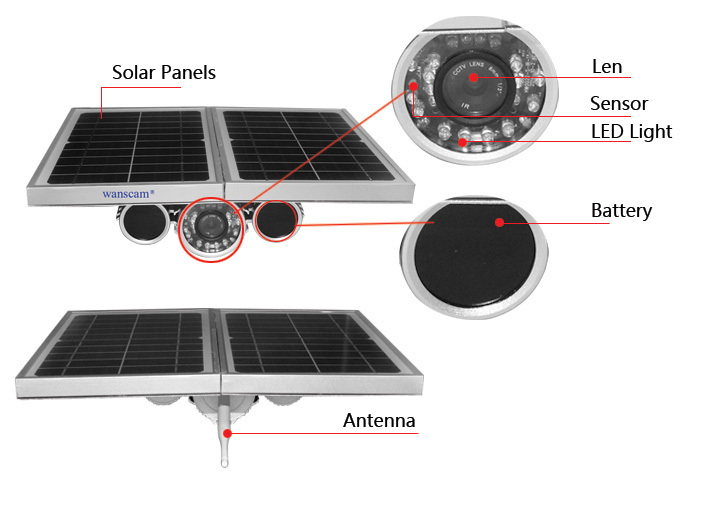 We need a solar wireless camera in a university campus attached with street light. Is that possible??? 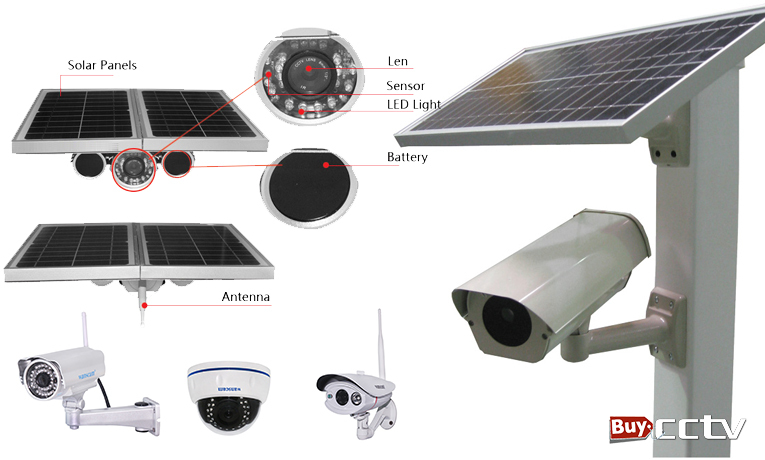 Kindly get in touch, would love to install a solar wireless camera in an Abuja residence as well. Does this package require DVR?